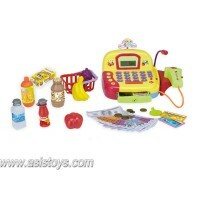 3.Teach you child money skill as well as basic calculator skills. 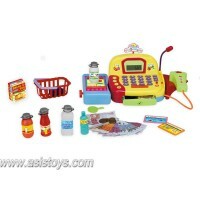 Your Review:Note: HTML is not translated! 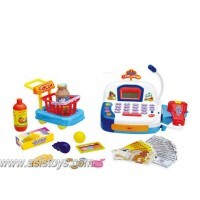 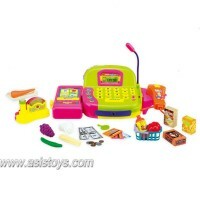 1.Working microphone to call for price checks and built in scanner; 2.Computer fun..
1.Combined with a food basket, working microphone and built-in scanner,it also has a computer fun..
1.Features a food basket, working microphone and built-in scanner,it also has a computer function..
1.The Princess cash register play set features real shopping sounds,it makes a great learning toy..